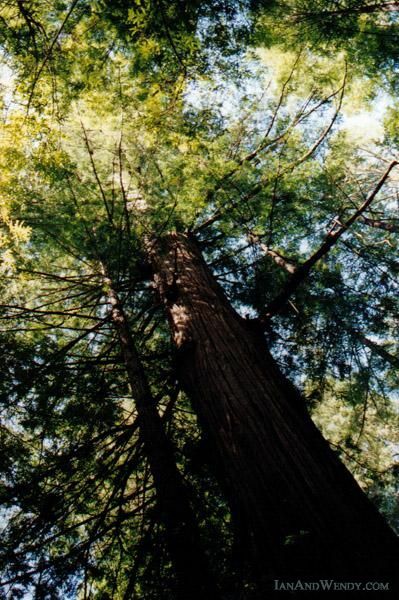 Base jumping from their tops would give vistors to these towering giants a whole new appreciation for the towering heights to which California Redwoods grow. New Zealand holidays are a great choice for adventure types. While traveling in New Zealand we were introduced to all sorts of new death-defying activities along with others that the Kiwis have made famous. On offer were bungee jumping (in many different forms), canyoning, heli-skiing, hang-gliding, skydiving, zorbing, sweebing and a plethora of other thrill sports. In particular, in Rotorua adventure sports are a main draw. Wendy tried out Freefall Extreme – Body flying in Rotorua, while Ian tried the Agrojet jet boat ride. We even went Shweebing (monorail bike riding) in Rotorua, with our baby! All these adventure sports got us thinking – what if San Francisco were in New Zealand? What thrilling new activities would there be to entice visitors? It's crazy enough driving down windy Lombard Street in San Francisco. Now, just imagine what luging down it would be like! 1) Daytrips to Base Jump from the Redwoods. With Muir Woods just a short jaunt across the Golden Gate Bridge away, it seems only natural that visitors to the area would want to see these world famous giants. While you’re admiring their towering heights, how better to appreciate how tall they are than to jump off? 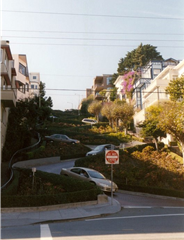 2) Luge down Lombard Street. Why just drive down when there’s so much more fun to be had? Lombard is one of the steepest and possibly the windiest streets in the world, so it’s sure to be much more thrilling if you’re only inches from the road! 3) Zip-lining between the Pan-American Building and Coit Tower. Why just climb the tower when you can zip right to the top? Just imagine the views you’ll have as you fly over the city! 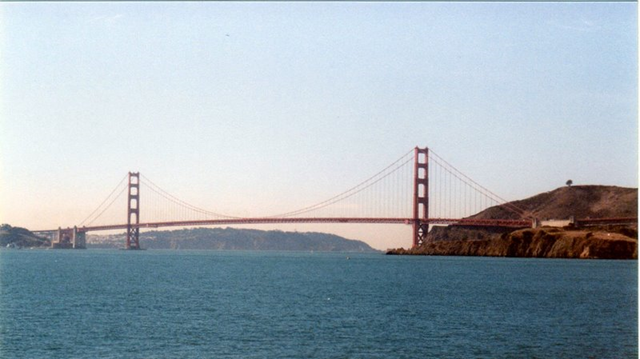 Anyone can walk across San Francisco's Golden Gate Bridge, but just imagine how much more thrilling your memories would be if you could bungee jump off of it! 4) Sledge escape from Alcatraz. Sure, you could just take the ferry and then the same old tour every other tourist is on, but why would you when you can try your luck at escaping off the island by sledge? Wet suits will probably be needed for this one – the Bay is mighty chilly! 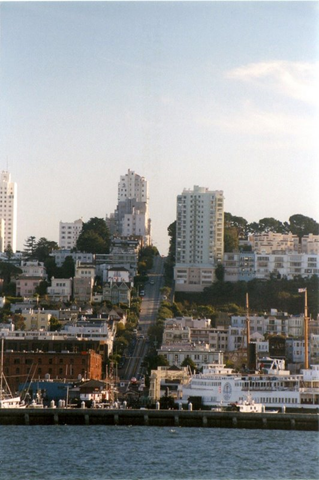 Many of San Francisco's streets are crazy steep, making them ideal for all kinds of adventure sports. Zorbing, anyone? photos with the other tourists? Instead, hurl yourself off toward the Bay below – just be careful to avoid the ultra-light tours which are sure to be flying under the bridge! The escape from Alcatraz is an awesome idea!